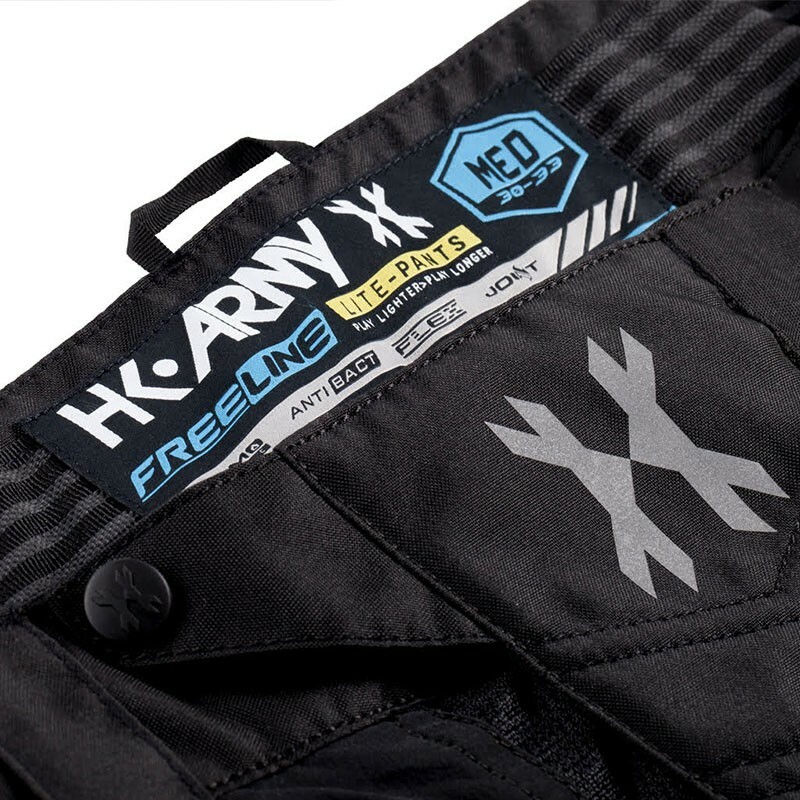 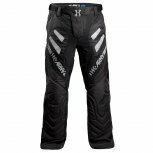 When it comes to quality paintball pants, there are 4 key features to look for; Durability, Flexibility, Weight and Ventilation. 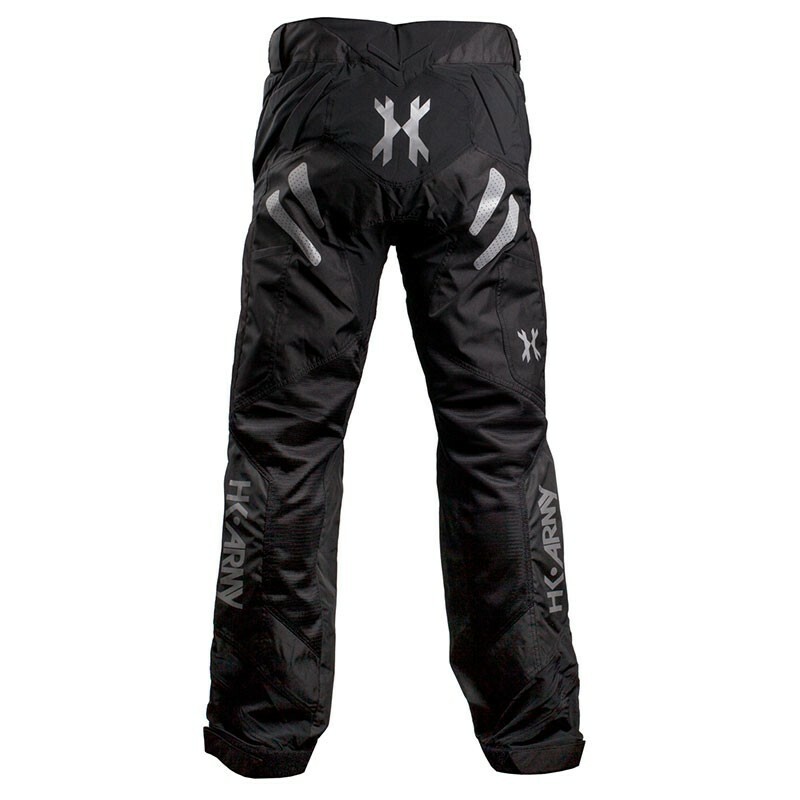 All of which the HK Army Freeline Pant embodies. 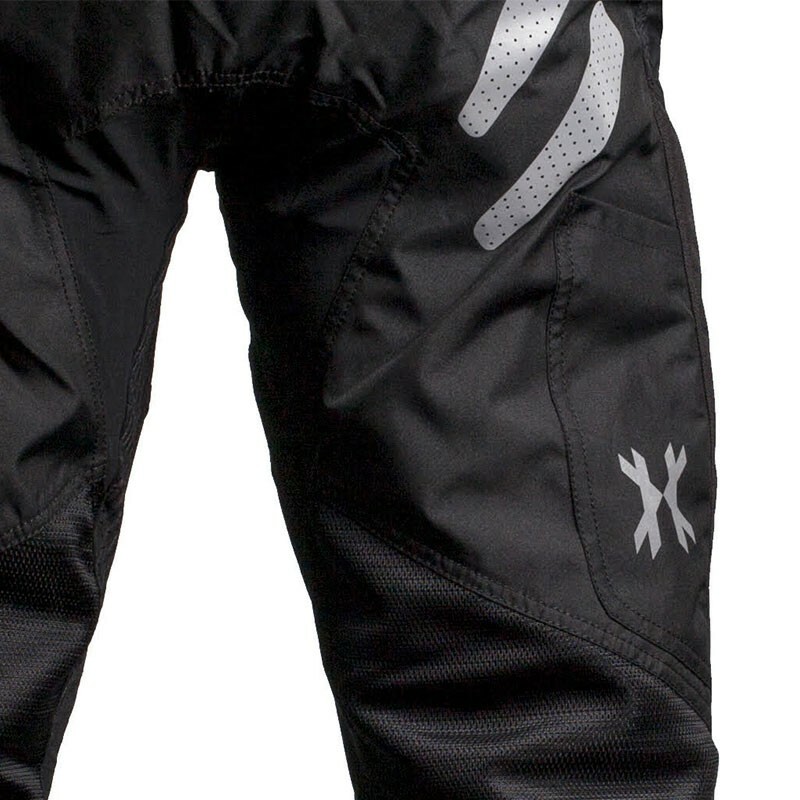 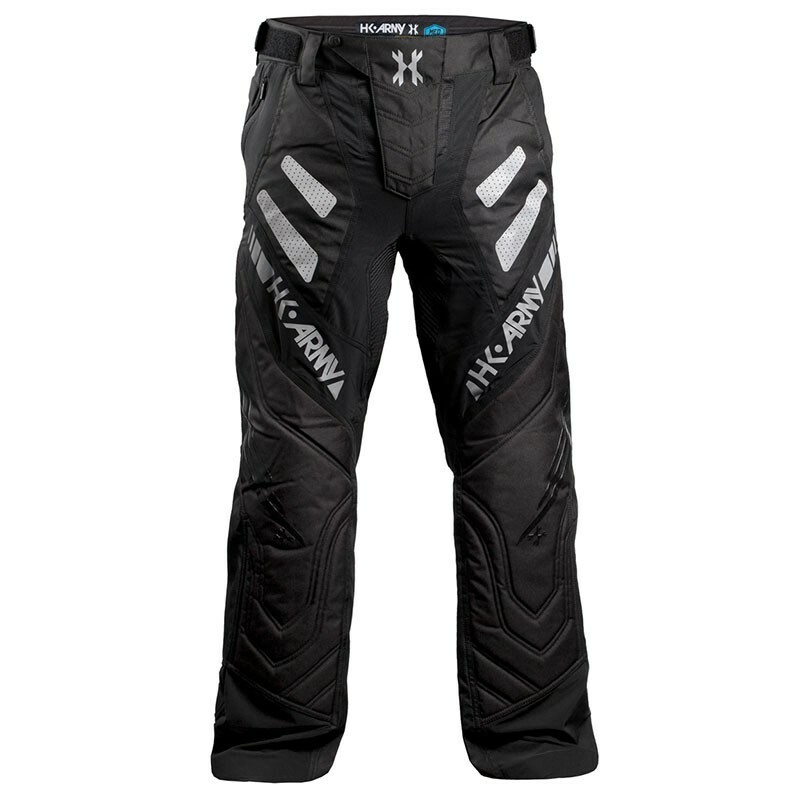 The Freeline Pro Pants are designed for ultimate light weight comfort and superior durability.